California has always been synonymous with a surfing, sun bleached, laid back lifestyle. 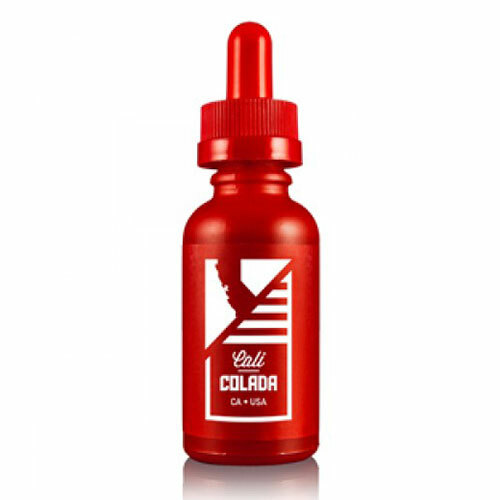 Cali Colada takes its inspiration from this beautiful carefree attitude and the classic Pina Colada beverage. A creamy thick, tropical e-juice name checking ripe juicy mango, sweet pineapple and the delicate notes of guava. Relax and get into that 'beach' state of mind. Use of the word 'dude' is entirely optional.